I’ve been a long time user of all types of PDAs – personal digital assistants [well, personal displays of affection, too, just not in public]. Starting with the Atari Portfolio back in 1989. I used that Portfolio a lot. It was pretty revolutionary for it’s time. It ran DOS 2.11 and could work with all sorts of programs, kept my address book updated and I was able to keep tons of notes. After a few years, I decided to migrate to a newer, smaller PDA. 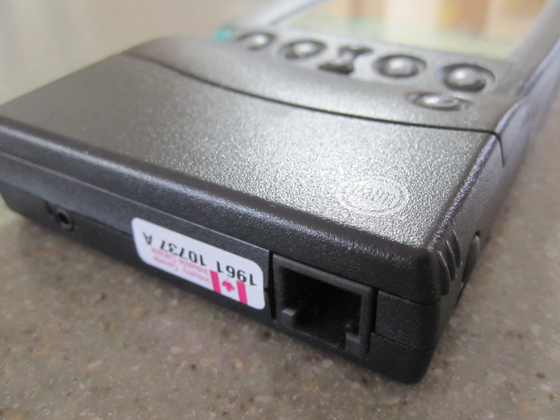 The HP 95LX also ran DOS and was able to help me stay just as organized, only with more tools and options. I used it for quite a while, even upgrading to the 100LX, the faster model that was just as good at keeping all of my information accessible. 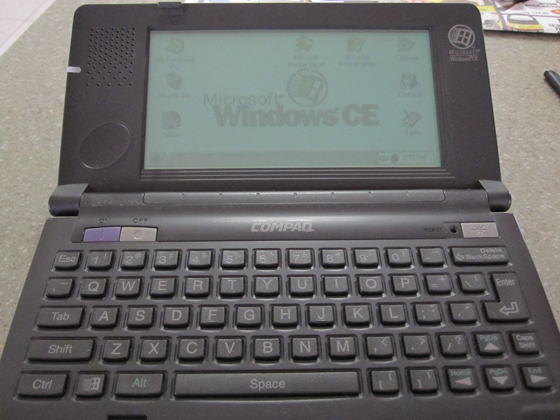 Sticking with the keyboard model, I moved up to a Windows CE device, which ran a lighter version of Windows. You could load programs onto it [today known more commonly as apps], the calendar was pretty easy to view events and note taking was a lot easier than previous PDAs. I used different models for a while before I switched again. Most people remember the Palm. It was the touch screen model that changed the face of any PDA and future smart phones. My first was the Palm Professional. I think I paid a good $300 for it back in 1997 and used it for a long time before graduating up the Palm IIIx, which I still have. 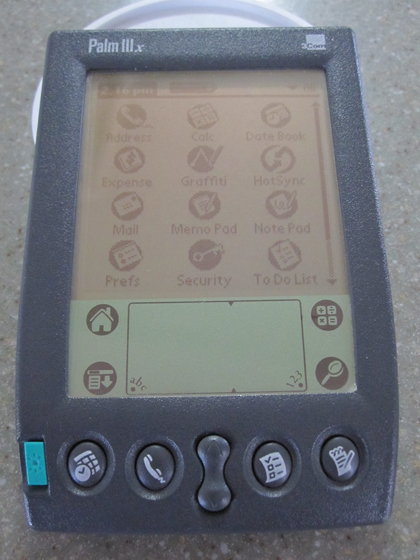 I also used a Palm m505 with a color screen, which was much thinner than the older Palm PDAs. And the Palm could even go online, albeit dial-up through a phone line using the attached modem at 33.6kbs. No speed demon, but it worked. And thanks to MSN, I was able to get email and browse the web. It took me a while to make the jump to using a phone/PDA combination device, which is essentially a smart phone. 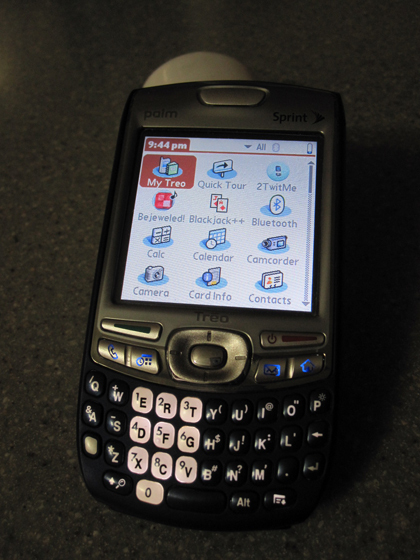 I used the Treo 650 for a good year before upgrading to the Treo 755p. It was the one phone that really sold me on having a device that could do it all. Wireless broadband 3G speeds kept me up to date with email and the web. I now use a Palm Pre, which is not bad, but as I’ve blogged about before, the iPhone is where I’d like to be, using a single PDA-like device. So there you have it. A history of my PDA use. Who else has lived with these devices for years? More than 10? More than 20? Comment away. I’ve never had a pda until (if it counts) my Palm Pixi. Smaller than most so-called “smart phones”, it literally does everything that I want from a phone. Email, web, GPS, camera/video…and hey! It actually takes and receives phone calls. Ha ha. I actually do love my Palm Pre. And my wife has been considering the Pixi. Glad to hear you like it. I was never much into PDAs, even when I bought them. 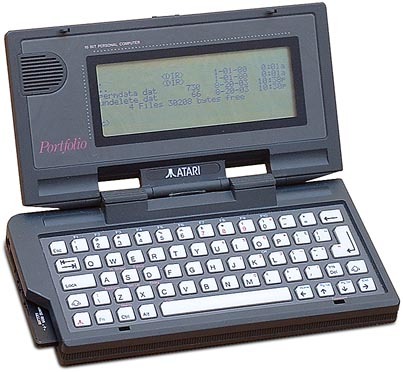 I too have an Atari Portfolio and a Palm III… but I also had an Apple Newton, which was beyond cool in its day. Though the battery is blow, it still works! I think I remember you talking about it at one point. As for the Newton, I had several, too. But that will be covered in a future Retro post on Apple gear I’ve owned. But I admit to loving it. Not a single one. Just my poor, over (under? )used brain. The best part about the brain is that it’s easy to charge when the power gets low. I was never really into PDAs either. I was also woefully late to the smart phone party only getting my iPhone a little over 12 months ago. Now that it’s been in my life I wonder how I ever managed without it. Today’s iPhone is heads above any of the PDAs of year’s past. I don’t know, my Sony TH55 was pretty awesome. I wonder what I’d be using now if I hadn’t drenched that one beyond recovery. I don’t think I’d have gotten the Treo, but I might have still made the jump to the iPhone. I remember the Sony TH55. 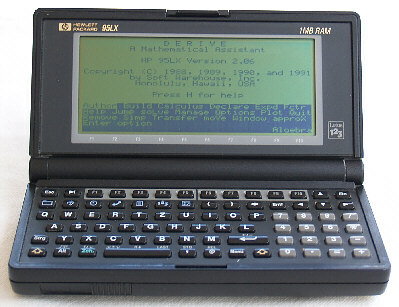 They really did the Palm OS PDAs right back in the day. All of my Palm’s I’ve owned over the years was a natural path towards using the Treo.